Nanda Devi is the second tallest mountain in India and also the tallest one that is completely within the borders of the country. 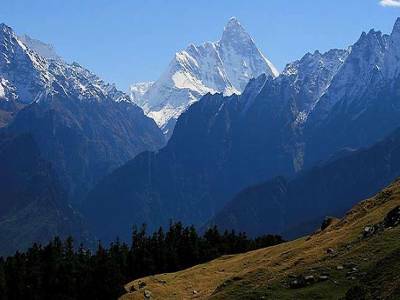 This mountain peak is a part of the Himalayan range and is situated in the Chamoli district of Uttarakhand. 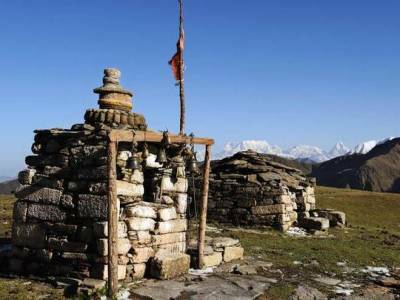 In order to protect the frangible ecosystem, the peak was closed to tourists and natives in 1983 and the neighboring Nanda Devi National Park was proclaimed as a UNESCO World Heritage Site in the year 1988. Bundled in the West Himalaya, the Nanda Devi as well as the Valley of flowers is astoundingly beautiful with picturesque landscapes and an enormous biodiversity. The area is abode to special and endangered animals like the snow leopard and the blue sheep replete with alpine forests and vibrant flowers. This wonderful mountain has been appreciated by botanists and mountaineers alike over the years. 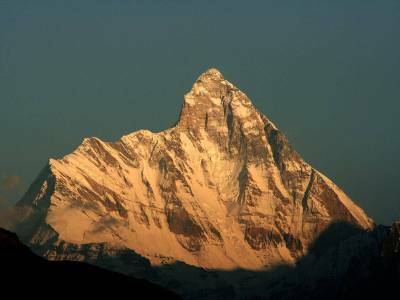 Apart from its natural beauty, The mountain of Nanda Devi is also famous for its religious significance among locals. It is believed that a foraying king wanted to marry Nanda Devi but her father led a war against the king in which he was killed himself, but Nanda Devi escaped and survived the war taking shelter in this mountain range. 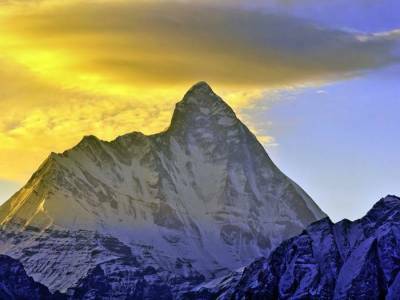 Due to this reason the inhabitants of the area worship Nanda Devi as a deity and the mountains as it was her protector. The Mountain Nanda Devi is an ideal spot for trekking and mountaineering which attracts travelers from all over the world to experience an adventure. It has been open for trekking in 2003 under strict regulations. Being a cradle of streams, lakes and glaciers, Nanda Devi is a perfect tourist destination, especially for treks. The mountain peak has always fascinated poets and photographers because of its immense beauty. 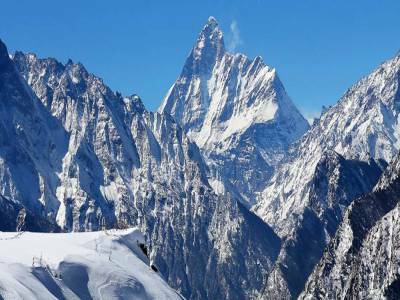 Tourism thrives in Nanda Devi which is therefore a major contributing factor to its economy. Get quick answers from travelers who visit to Mountain Nanda Devi.